For the youngest members of the community works full-time center for children aged 2 to 5 years. Together with the 134th school “Dimcho Debelyanov” OJB “Shalom” organized an educational program for children of Jewish origin from the 1 – 4 grade. 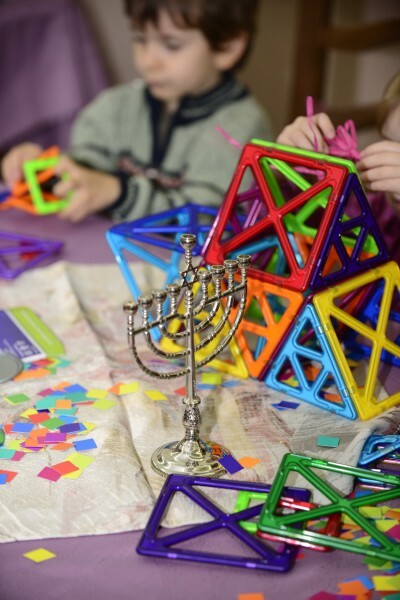 Under the program, children have the opportunity to learn, experience and understand Jewish traditions and history while having fun and participate in various activities.A team prepares a special program that includes educational part, games, workshops, outings and is responsible for the kids. OJB “Shalom” organizes a program for children with Jewish origin from 5 – 8 grade, which is held once a month. The program devotes time and attention to topics that are of great importance to the construction of children as individuals in this transitional and in the same time important age. Taking part in the program gives the children the opportunity to build a circle of friends, participate in various projects and develop themselves as individuals. Program for children “Bar and Bat Mitzvah” is a course in “Jewish tradition” for girls of 12 or 13 years old girls, and 13 years old boys. 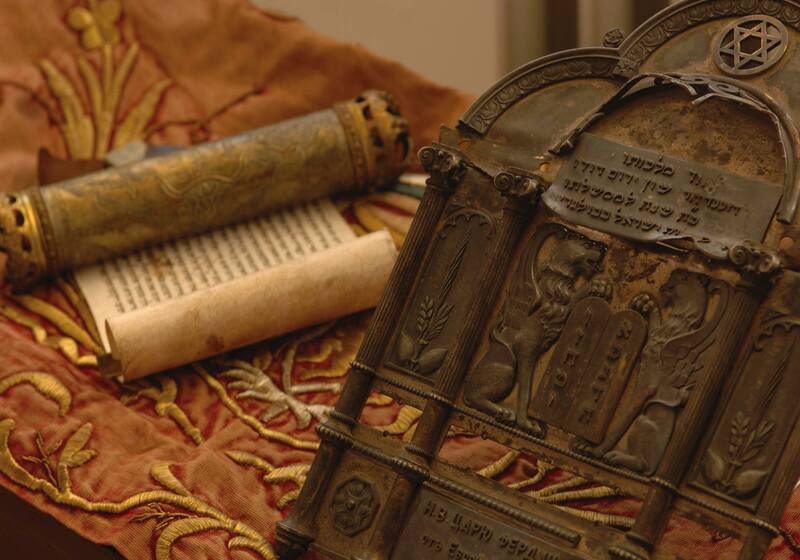 The program is designed to help children in this emblematic for the Jewish tradition age to deepen their knowledge and practice to understand why these traditions are important to them. 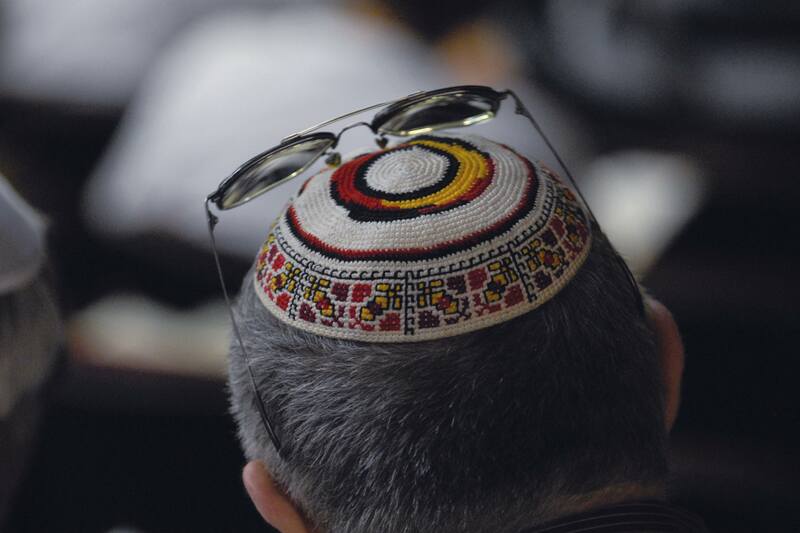 The course is held once a month at the synagogue and ends with a ceremony for the whole group, prepared by the children themselves. “Adraha college” is a two-year course for young people in which they acquire knowledge and practical skills to become leaders in the community. In the course of the training are included Jewish themes – Judaism, culture, traditions and topics such as skills to work in a team, to take care of children, to speak in public and make decisions. During those two years, program participants experience a variety of situations in which they expres themselves, overcome their concerns and develop their imagination. Every summer we organize camps for children with Jewish origin across the country. Our goal is to create an environment in which children have the opportunity to learn about Jewish values ​​and traditions, to communicate with each other and have fun. Each year the camp has a specific theme. The camp has a full-day program that includes educational activities related to the theme, sports, arts, dance and great entertainment for all. 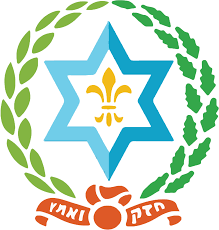 BBYO is an international Jewish youth organization for children in the 7 – 12 grade, with branches in over 10 countries. 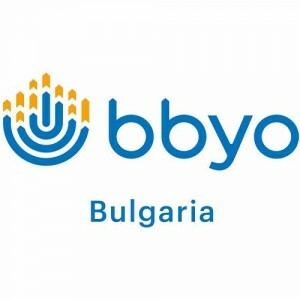 BBYO Bulgaria is one of the most active representatives in Europe. BBYO is trying to help its members develop their leadership qualities and make them friends for life! For information about the program, contact Elena Demireva phone 0886616188.